Denis Wick offers a range of bass trombone mutes to suit all players and playing situations. British-made, Denis Wick cup mutes are acclaimed worldwide for their sound quality, intonation in all dynamic ranges, plus superb workmanship. 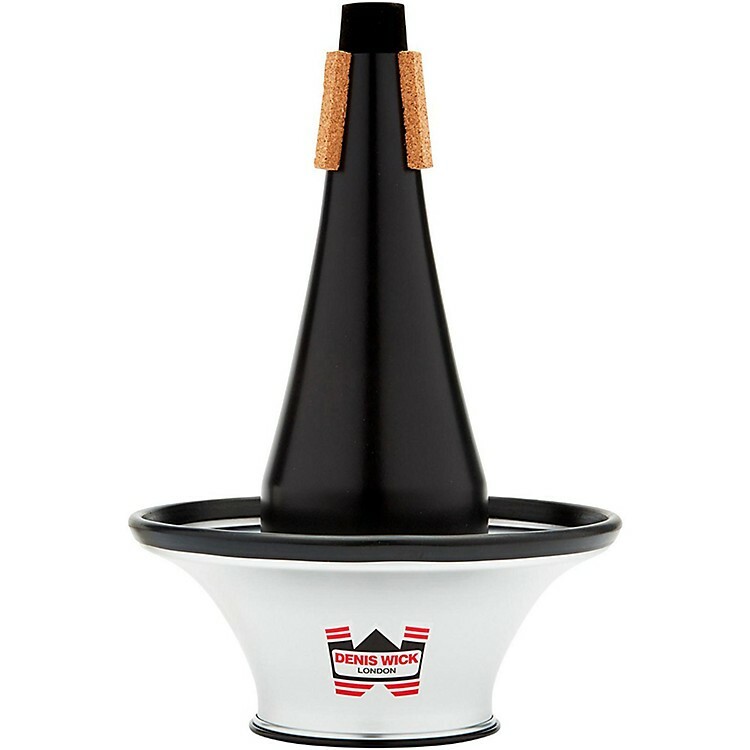 Denis Wick cup mutes have the perfect intonation that has become the hallmark for all Denis Wick mutes, with the added bonus that the cup position can be adjusted to give exactly the desired sound quality - for microphone, solo, or section playing.